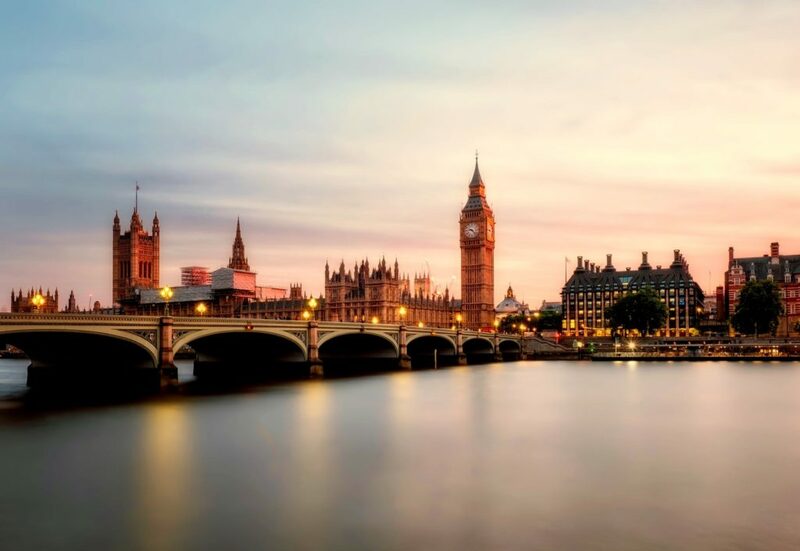 The UK is a fabulous destination that’s appropriate for couples, families, friends or solo travelers because of its sheer scale of sights and activities that’ll excite the widest range of passions and interests. It is, however, one of the more expensive countries to visit in the world, it being one of the world’s largest economies. This article, therefore, is your helpful guide to avoiding some of the more pricey areas of the UK by being smart with the way you plan your trip, book your stay, and part with your cash with on the British Isles. The UK is an absolute hotbed for places to stay. If you happen to come in the summer, you’ll be able to consider camping: there’s a large camping culture, with sites outside all major cities and in most villages and towns. There are Airbnb bargains to be found too, or else some fine, friendly and cheap hostels in every major town or city. Another popular choice is bed and breakfast – and you’ll find these everywhere, usually run out of someone’s home, for some of the lowest prices in Europe. If you’re looking to save a little cash while in the UK, there’s no doubt that you should attempt to self-cater as much as possible. If you manage to stay in an Airbnb with a kitchen, for instance, you’ll be able to purchase the ingredients for a hearty meal for a small fraction of the price of local restaurants. To eat as the English do, though, without breaking the bank, you’ll want to look to ‘Pub Grub’ that’s found in most English pubs. In major cities such as London, the touts and the tour companies are extremely used to dealing with tourists who are a little too easily parted with their cash. If you don’t know the value of money in places such as London, you’re likely to get a little bit ripped off. Instead, look online to book cheap theatre tickets, for instance, instead of buying them from touts outside the theaters. You’ll get the best possible price for experiences that you really ought to partake in while visiting the UK – but you won’t leave too much poorer for doing so. The final big budget tip for traveling in the UK is certainly to travel selectively on the cheaper modes of transport, so as not to overspend on things like the trains, which are notoriously overpriced and often run rather poorly anyhow. If you can heap bus travel, for instance, you’ll be saving half the price you’d pay on a train. Taxis can be expensive, although Uber has undercut the UK market price significantly. Finally, consider using a budget carrier to fly in the UK. These four tips for visiting the UK while on a budget will ensure that you’re having the time of your life in Britain while saving valuable money as you do so.